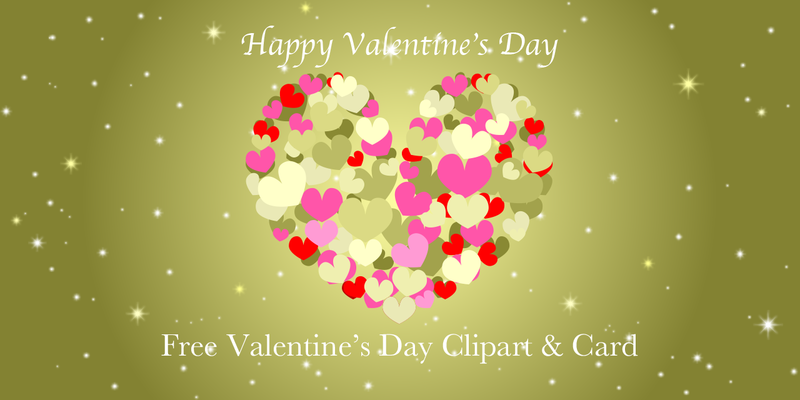 Free valentine day cards and clip art images available for commercial use. 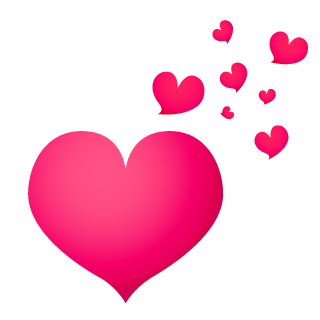 There are many images of lovely hearts and love. 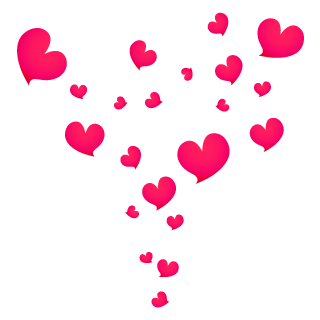 It is a clip art image of a floating pink heart symbol. Background is transparent. 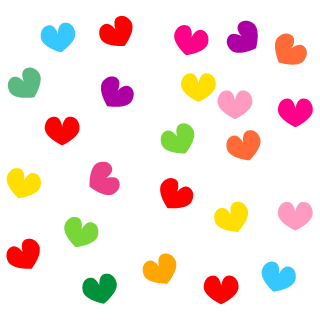 It is a clip art image of many heart symbols spreading. Background is transparent. 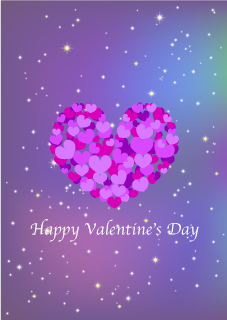 It is a free background image designed with hearts shaped purple heart on the　glittering purple background. 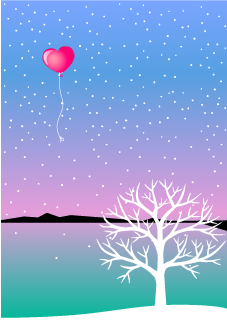 It is a free background image designed a heart balloon flying in the background of the snowing lake. 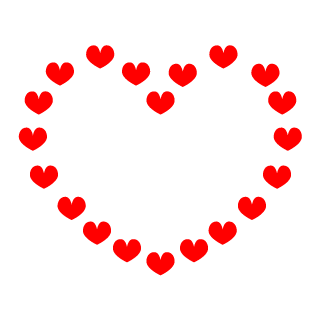 It is clip art image of heart wreath which studded heart symbol. Background is transparent. 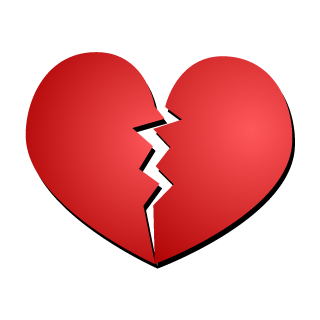 It is clip art image of broken heart mark. 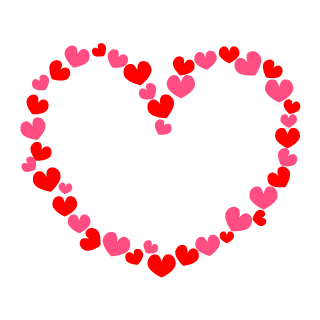 Background is transparent. 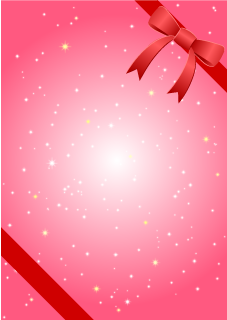 It is a free background image designed red ribbon frame on sparkling pink background. 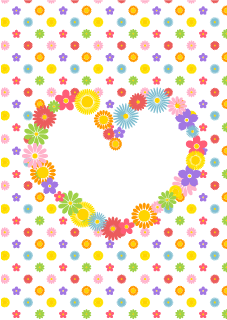 It is a clipart image of a heart symbol of a small heart wreath. Background is transparent. 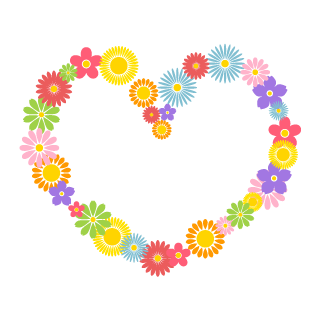 It is a clip art image of a cute flower wreath heart symbol. Background is transparent. 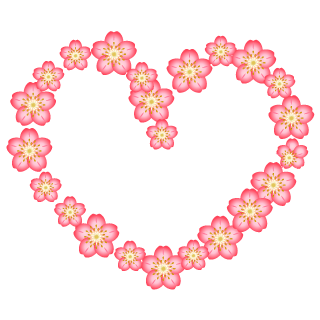 It is a clip art image of pink flowers wreath heart symbol. Background is transparent. 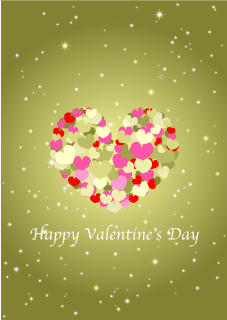 It is a clip art image studded with a colorful heart symbol. Background is transparent. 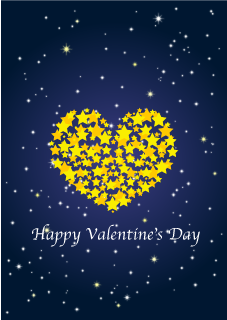 It is a free background image designed in heart shape with gold hearts on glittering gold background. 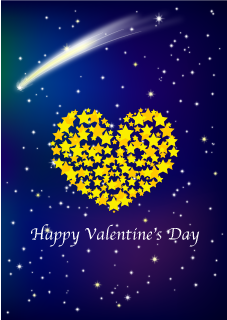 It is a free background image designed to heart shaped with many stars on the dark blue background that shines brightly with meteor. 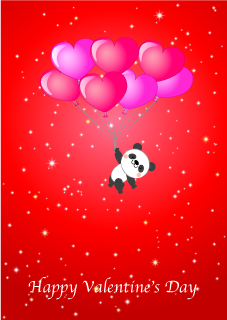 It is a free background image designed panda flying with heart balloon on sparkly red background. 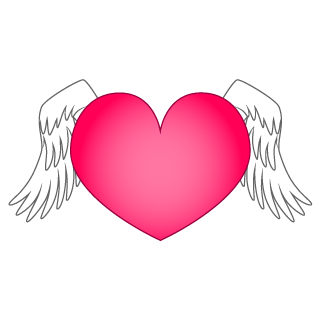 It is a clip art image of heart symbol with wings. Background is transparent. 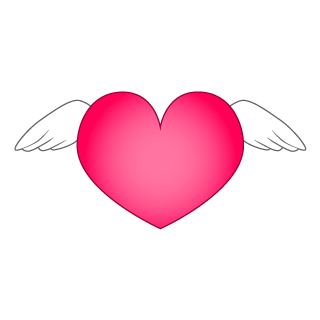 It is a clip art image of heart symbol with angel wings. Background is transparent. 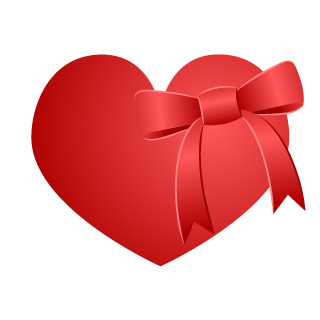 It is a clip art image of a heart symbol with a red ribbon. Background is transparent. 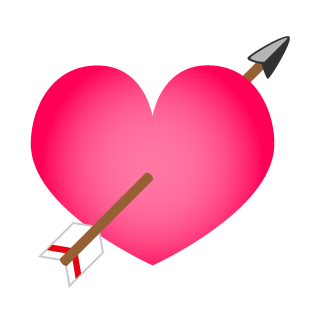 It is a clip art image of Heart symbol stuck with an arrow. Background is transparent. 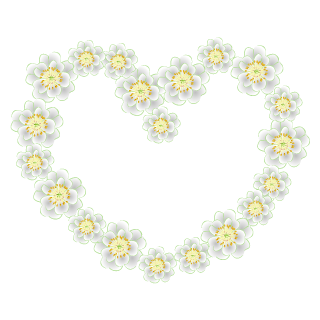 It is a clip art image of a white flower wreath heart symbol. Background is transparent. 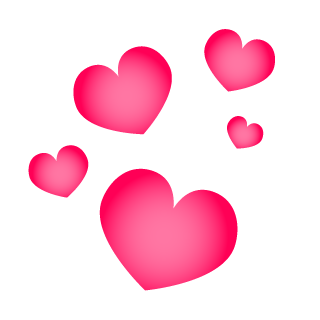 It is a clip art image of overflowing pink heart symbol. Background is transparent. 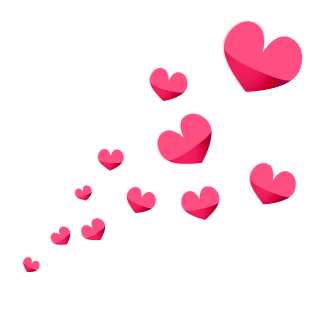 It is a clip art image of a lot of rising heart symbols. 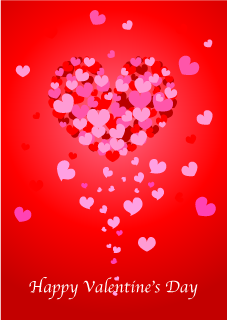 Background is transparent. 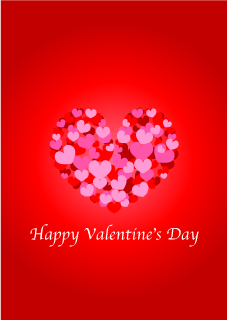 It is a free background image designed with hearts shaped pink heart on the red background.